Now that the weather is warming up and golf courses are opening their gates, we see a rise in complaints of elbow pain. Many golfers may experience pain in the inner part of the elbow once they’ve picked up their clubs to play another season. A common injury we see is golfer’s elbow, or medial epicondylitis. 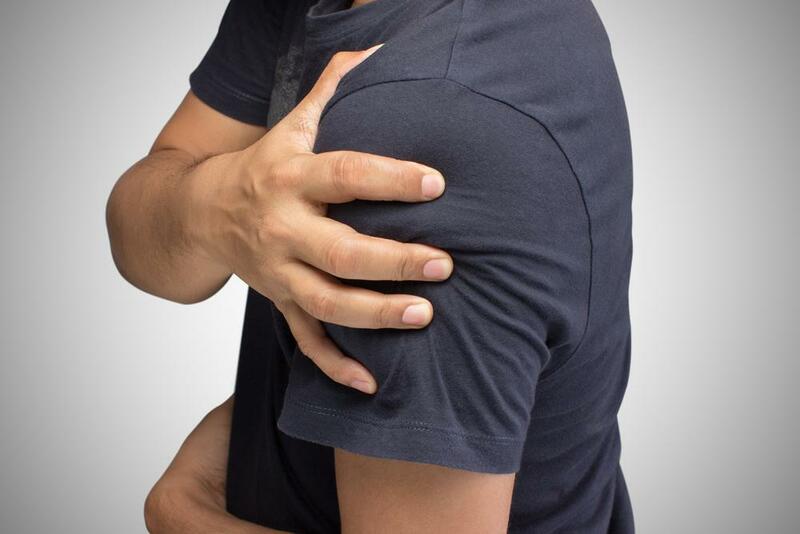 This typically is experienced as tenderness and pain to the inside of the elbow that is made worse with any resisted motions of the wrist that occur as the palm moves downward (pronation). Muscles that bend the wrist become inflamed, usually where they originate; which is the medial epicondyle or inside of the elbow. Swinging a golf club for 9-18 holes can increase the risk for developing this condition. 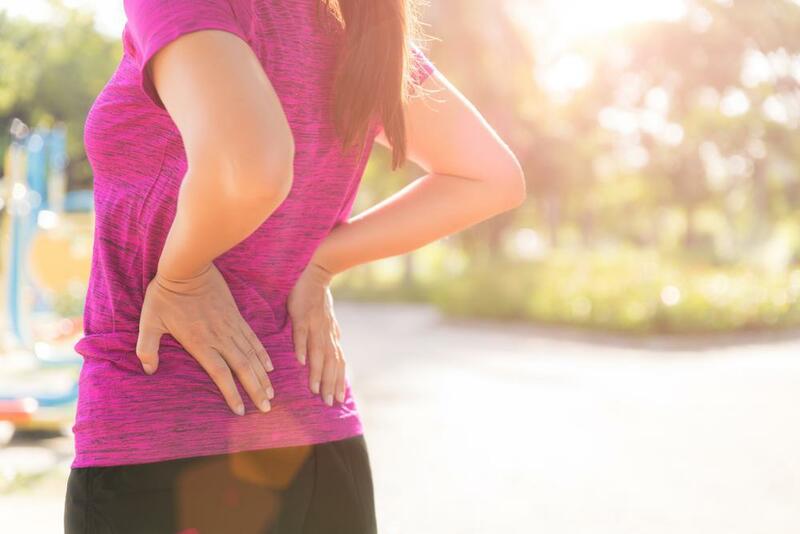 Physical therapy consists of: pain management, stretching, ultrasound to decrease the inflammation, ice to reduce any tissue swelling, and increased strength to muscles that are affected. Wrist flexor stretch: In a standing position, extend your arm out in front of you so that your wrist is extended and your fingers are pointing up. Use the other hand to provide a gentle stretch to the under part of your forearm. Hold for 30 seconds and repeat 2-3 times on each arm. Wrist extensor stretch: In a standing position, extend your arm out in front of you so that your wrist is flexed and your fingers are pointing down. Use the other hand to provide a gentle stretch to the under part of your forearm. You should feel the stretch on the upper part of your arm. Hold for 30 seconds and repeat 2-3 times on each arm. Shoulder stretch: Bring one arm across your body as if you were hugging yourself. Place the other hand towards the upper part of your arm and pull gently. You should feel a stretch in the back of your shoulder. Hold for 30 seconds and repeat 2-3 times on each arm. Upper back stretch: Clasp hands together in front with arms extended. Gently pull shoulder blades apart and bend head forward . You should feel a stretch between your shoulder blades. If you have a neck issue, exclude bending your head forward. Hold for 30 seconds and repeat 2-3 times.